Crafted from the finest, highest quality ‘Super Soft’ leather, this Head Guard has been designed for the ultimate in comfort & protection. Sleek cutaway shaped cheek guards allow maximum vision without compromising on protection. padded adjustable hook and loop chin strap. Varying densities of foam padding gives superb levels of fit and punch absorption. Soft anti-slip moisture wicking lining for hygiene and comfort. 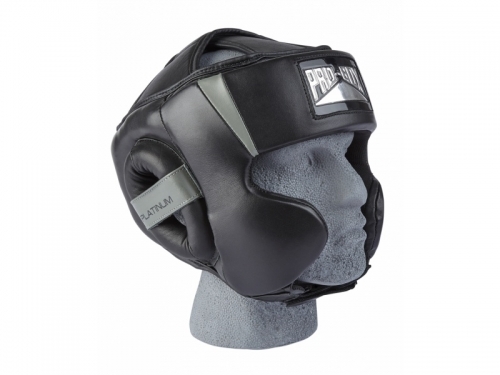 One of the most comfortable head guards available in the UK.